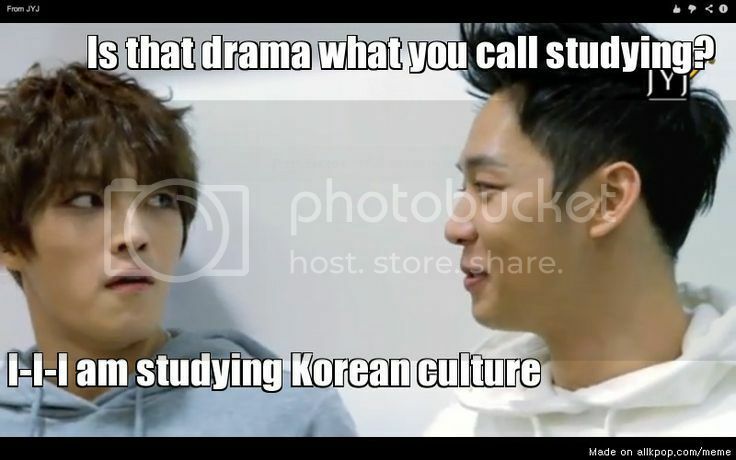 Watching K-Drama = Learning K-Culture? “I’m studying, mom”. Really? lol. I think K-drama fan can TOTALLY relate to this picture. What do you think? Are you ‘studying’ recently?